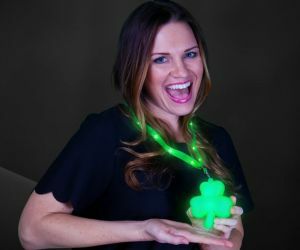 Flashing clover necklaces, with Mardi Gra beads, or a fun light up lanyard its your choice. 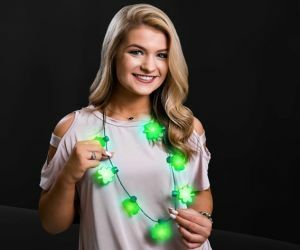 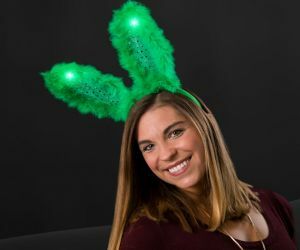 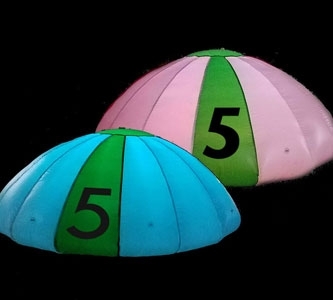 If necklaces are not your thing, try one of our famous LED shamrock stove hats! 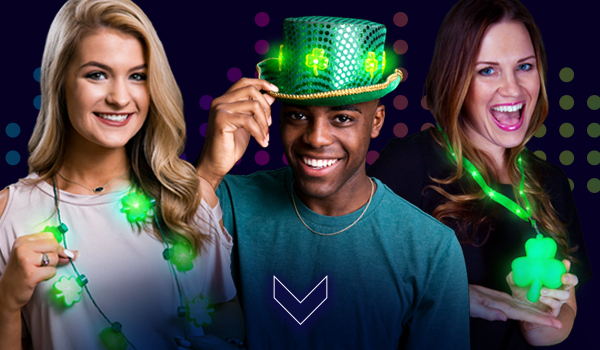 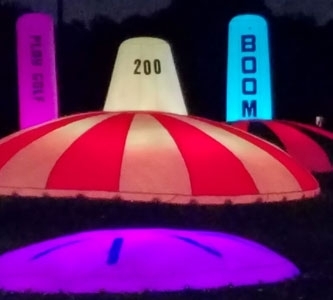 Don't forget to have the luck of the Irish on your side this year!